1 acre of forested hillside between Capitol Boulevard and Interstate 5, above Capitol Lake, donated by John W. Yale in 1995. The forested Preserve provides important upland buffer for habitat around Capitol Lake and a filter for pollutants from Interstate 5. Even though this parcel is small and more urban than many Capitol Land Trust parcels, it still boasts a surprisingly diverse, native, plants and birds. Some of the birds that have been spotted on the parcel include red-breasted sapsucker, song sparrow, golden-crowned kinglet and spotted towhee. 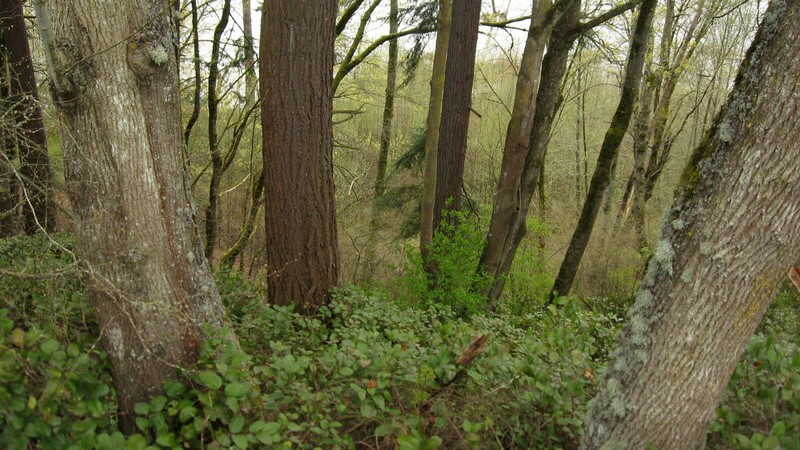 The bird habitat is a conglomeration of Douglas fir, vine maple, bigleaf maple, beaked hazel, snowberry, Oregon grape, orange honeysuckle and red huckleberry.